← Why, yes. I am. The Fool is the first card in the tarot deck. It usually depicts a young man striding toward a cliff. This sketch is an idea for my version of the card. 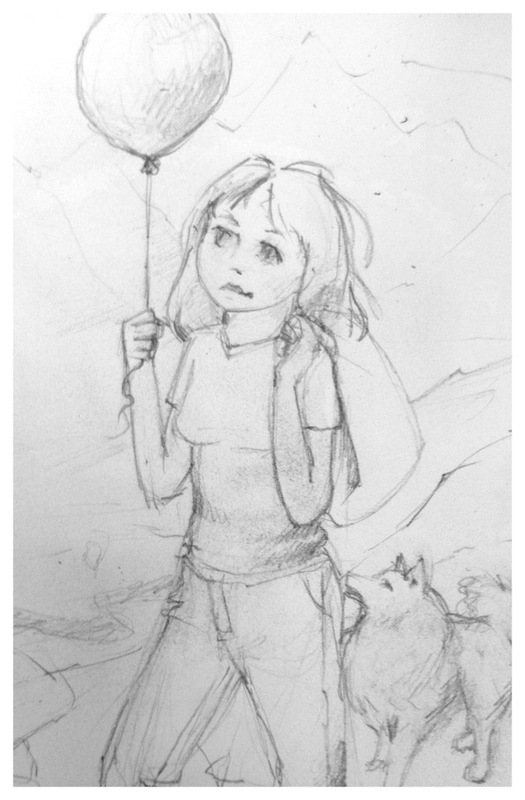 The girl, carrying her pack for her journey, strides along a rocky edge, her gaze upward toward her dreams. Her dog is with her, alerting her to danger. This entry was posted in Art, drawing, Uncategorized and tagged art, Drawing, fool, pencil, postaday2011, Tarot, Visual Arts. Bookmark the permalink.